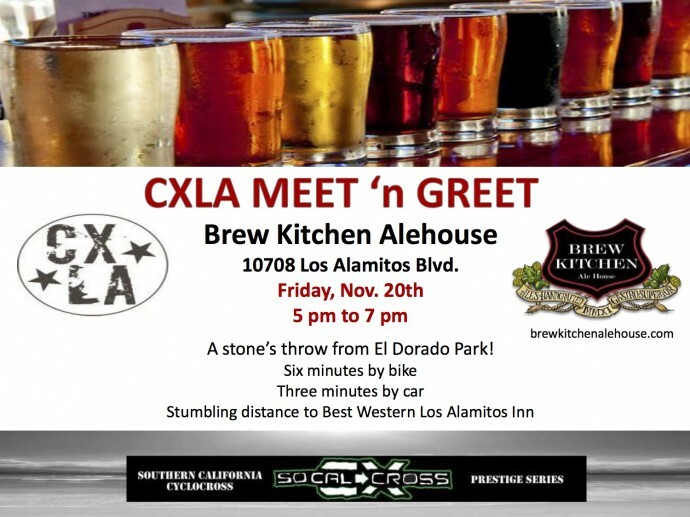 SCPS#10-11: UCI CXLA Weekend… CXLB: Long Beach! 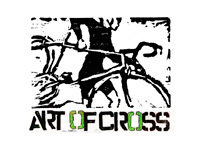 Cyclo-Cross Festival in the LBC! CX racing end to end, River Ride, Expo = FUN! 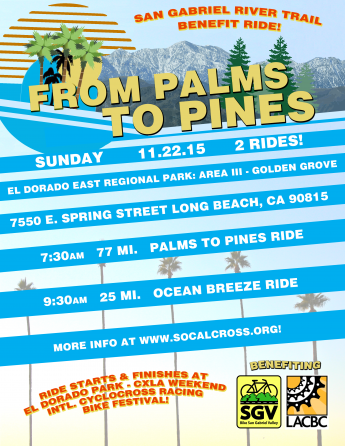 Venue: El Dorado Park Location: 7550 E. Spring St.
UCI CXLA Weekend 2015 — Long Beach, CA Nov 21-22nd! Sadly, we had to move this year’s edition to the City Long Beach at El Dorado East Regional Park. We hope to be back at Griffith Park next year! 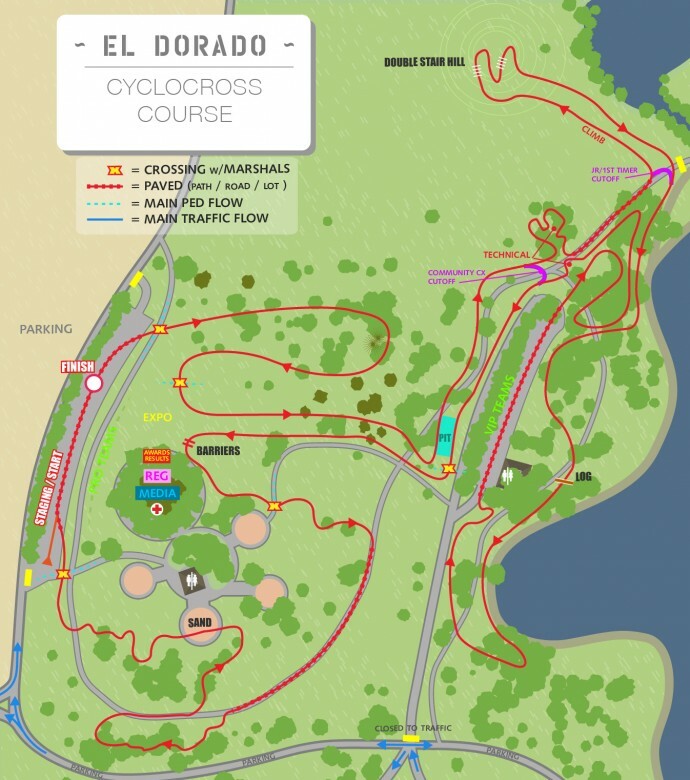 We are moving UCI CXLA Weekend as… UCI CXLA-LBC – Long Beach Edition at the City’s largest park, El Dorado East Regional Park. It will be a fun-filled-action-packed weekend of racing for all levels! UCI racing will bring some of the best elite, Under 23 (age 19-22) and Junior 17-18 men and women to centerstage, plus this USA Cycling sanctioned race will bring together some great competition from across the region earning USAC ranking points seeding racers at Cyclocross National Championships in January. 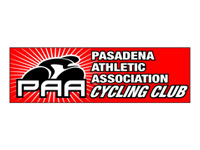 Thanks to the SCNCA – Southern California Juniors and Youth riders race free with valid USAC SCNCA license! This weekend we will bring the FINEST, AMATEUR RACING SOCALCROSS PRESTIGE SERIES & EXCITING UCI INTERNATIONALLY SANCTIONED CYCLOCROSS RACING PART OF THE PRO CX TOUR TO SOUTHERN CALIFORNIA! CXLA Weekend Long Beach Cyclocross Festival: sponsor expo, velo swap meet, food trucks, free kids racing and skills course, and Palms to Pines Ocean Breeze Bike Rides Sunday benefiting bicycling advocacy while showcasing the San Gabriel River Trail from the Park to the Pacific Ocean then north to the San Gabriel Mountains! VIP team packages available online! Race Day registration opens at 6:30am for USAC categories. 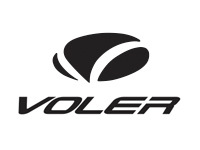 The USA Cycling Professional Cyclo-cross Calendar (Pro CX) features the premier cyclo-cross events in America and uses an overall ranking system to determine the best individual male and female ‘cross racers over the course of the season. 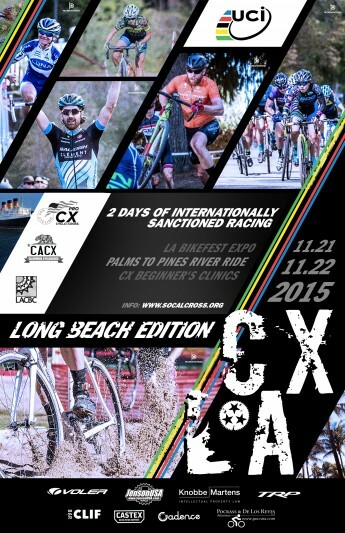 The Pro CX calendar includes all of the UCI-inscripted category 1 and 2 races in the country. LONG BEACH – 4 miles to El Dorado Park. BIKE: The San Gabriel River Trail enters the Park just north of Wardlow Ave. The San Gabriel River Trail is a 38-mile bike path along the San Gabriel River through El Dorado Regional Park and 10 miles to the Pacific Ocean and onto street bike trails near the Alamitos Bay Marina in South ending in Seal Beach and North ending at the base of the San Gabriel Mountains. Check out feature on the River path here. And trail map here. 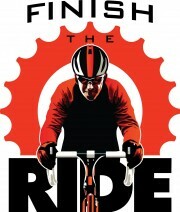 We’ll be leading a ride along the River this weekend. Details coming! TRAIN: Union Station Los Angeles via Amtrak or Metrolink then Metro light rail Blue Line toward Long Beach off at Willow Street Station then 8 miles to park. From LAX Green Line to Blue Line off at Willow Street Station toward Long Beach. HOST HOTEL: BEST WESTERN Los Alamitos Inn & Suites Less than a mile from Park! BEST WESTERN Golden Sails Inn 5 miles from Park ride to the Park via the San Gabriel River Trail !